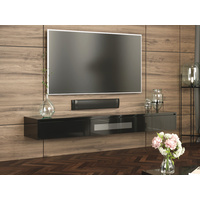 Check out our unique modern TV entertainment units that will transform your living room instantly. 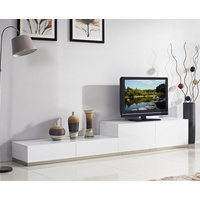 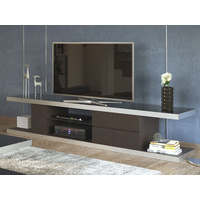 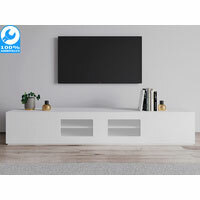 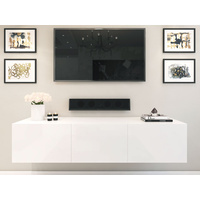 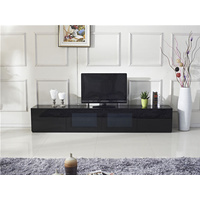 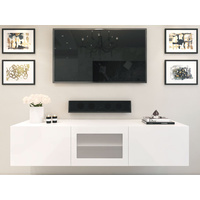 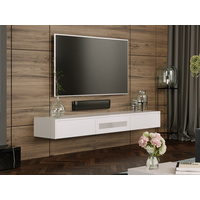 You will find huge selections of lowline TV entertainment units in beautiful oak, high gloss polyurethane and gloss top finish all at bargain warehouse prices. 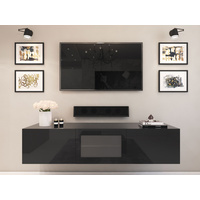 Shop online for incredible savings instantly and take advantage of our next day dispatch and money back guarantee on all purchases. 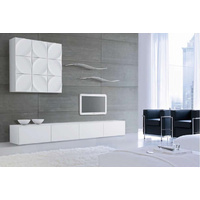 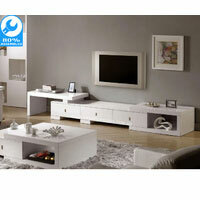 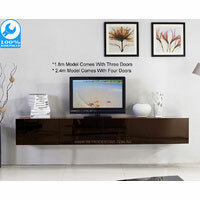 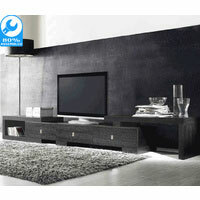 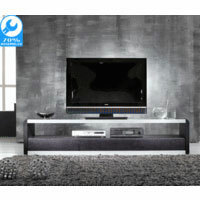 Order online for fast delivery and you can enjoy your new modern entertainment unit right away.